Krabi, May 2016 – Get more from your time in paradise with Sofitel Krabi Phokeethra Golf & Spa Resort’s outstanding value “Super Advance Saver” offer. Book at least 15 days in advance and enjoy up to 30% off from best unrestricted rate, plus free accommodation for one child under 12 years of age when sharing the parents’ room. Rates start from just THB 4,084 nett per room per night and complimentary shuttle van service to and from Ao Nang. 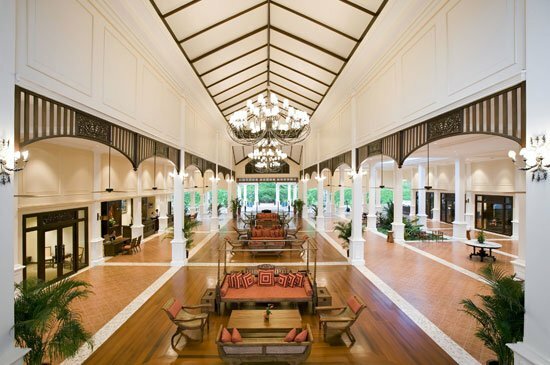 Sofitel Krabi Phokeethra Golf & Spa Resort is a dream destination where French colonial elegance, luxurious rooms and suites, gourmet dining, and engaging activities for all ages are complemented by gracious Thai hospitality. 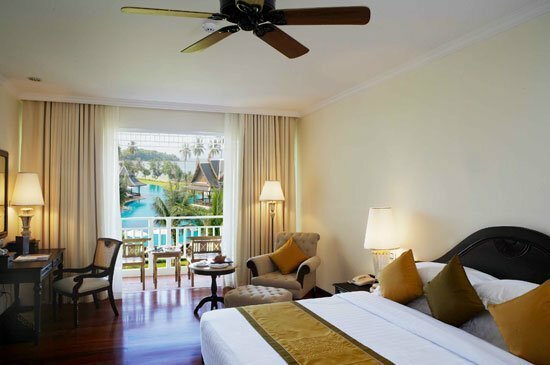 Take advantage of our “Super Advance Saver” and look forward to an unforgettable stay at the luxurious Sofitel Krabi Phokeethra Golf & Spa Resort.